The Koinonia Trio was formed in Ann Arbor, Michigan in September 2015 and made its debut recital at Weber Music Hall in Duluth, Minnesota that very same month. The trio has won 1st Prizes at the 2017 Briggs Chamber Music and the East Central MTNA Chamber Music competitions, and was awarded the University of Michigan Performing Arts EXCELerator Grant Fellowship as well as a $10,000 grant from the Binkow Endowment for Chamber Music. In the past year, Koinonia has performed in New York City, Florida, across the Midwest, toured Europe, and was an ensemble in residence at the Innsbrook Institute and the Anchorage Chamber Music Festival. In addition to performing, the trio has given masterclasses at the University of Minnesota Duluth School of Music and has engaged in the Ann Arbor community by giving outreach concerts and workshops at retirement homes and schools. Upcoming projects include recording iconic piano trios by University of Michigan composers. Pianist Hyejin Cho is a highly active performer who has performed across the U.S.A., Germany, Italy, Austria, England and Korea. 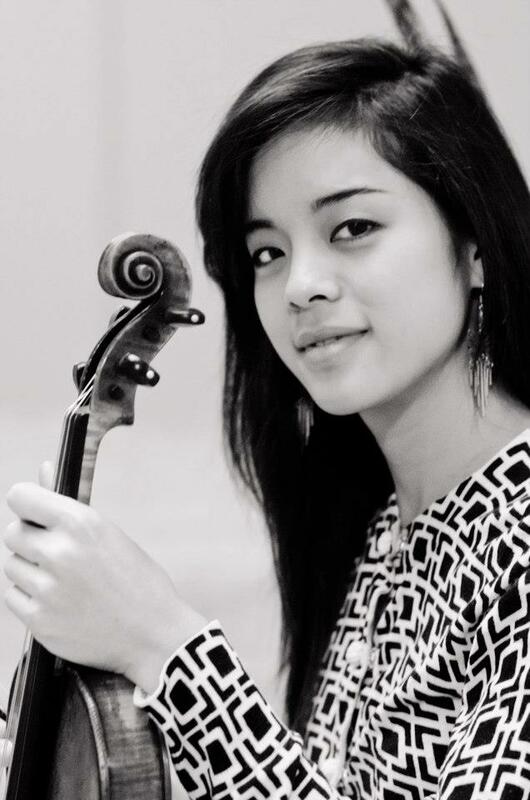 She is currently engaged in an all-Mozart Concerti project with Northern Illinois Chamber Orchestra. Cho also performed with Ann Arbor Symphony Orchestra playing Beethoven Piano Concerto No. 4. 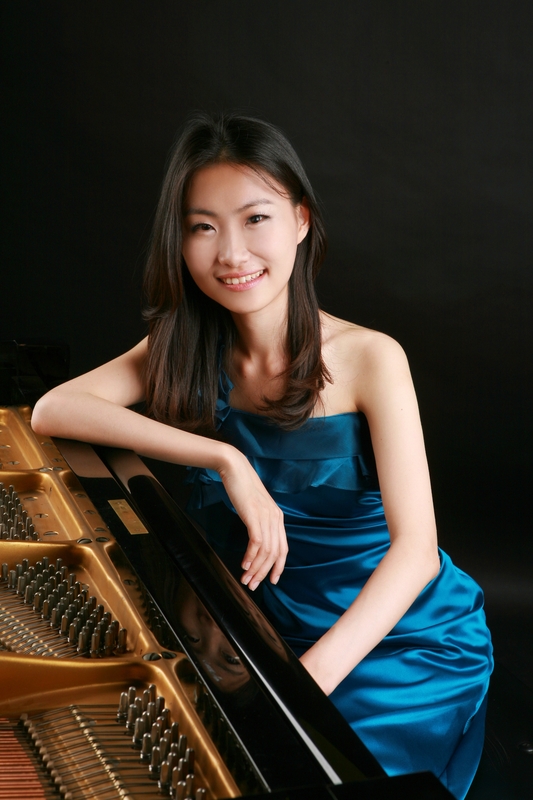 Cho is also developing a Schumann piano concert series in Freeport, Illinois, to support the community. She often performs with the award winning Koinonia Trio, which was formed in 2015 and has toured Europe. In addition to performing, she is enthusiastic about teaching, serving as a piano faculty at Center Stage Strings and as a pianist at Innsbrook Institute. Violinist Christine Harada Li is a versatile artist who is devoted to inspiring audiences through solo, chamber and orchestral music, and has performed across the U.S.A., Canada, Japan, Germany, Italy, Austria, Spain, and Israel. She frequently performs with the award winning Koinonia Trio, which has been playing together since 2015. Recently she performed as an artist at the Oberlin Acoustics Workshop and the Ann Arbor Chamber Fest. Upcoming performances include an all French program recital in Osaka, Japan and Benjamin Britten’s Violin Concerto in Ann Arbor, Michigan. In addition to performing, Christine takes leadership in various art organizations and serves as Artistic Director and founder of the Anchorage Chamber Music Festival, Co-Education Director at the Innsbrook Institute Summer Festival and Academy, and Vice President of the Anchorage Fine Arts Society. Christine has degrees from the University of Michigan School of Music, Theater and Dance and the Hochschule für Musik, Theater und Medien in Hannover, Germany. She is currently a doctoral student studying with David Halen. 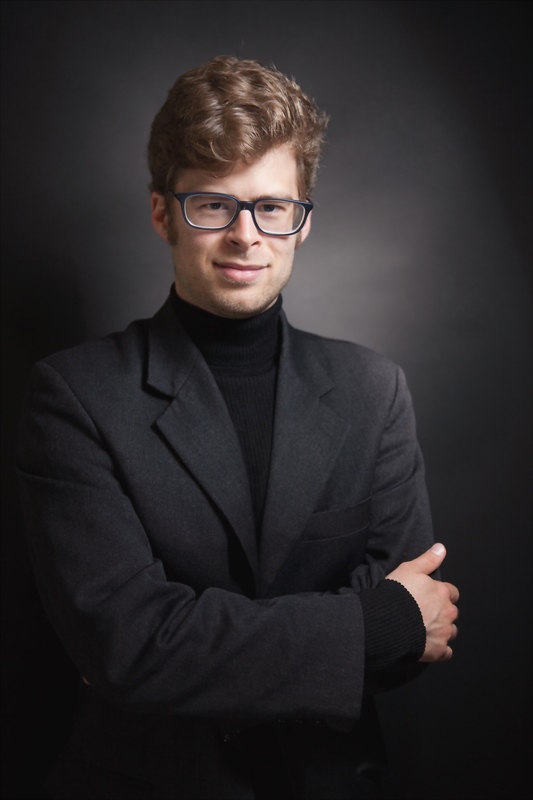 Nathaniel Pierce, cellist and tenor, is a highly active and multi-talented musician. He has performed as a soloist at the Kennedy Center in Washington D.C. and has also been a featured soloist with the Toledo, Dexter, Dearborn, Albany, Ann Arbor and Birmingham-Bloomfield Symphonies, as well as the University of Michigan and Indiana University symphonies. He is a founder and Co-Artistic Director of the Anchorage Chamber Music festival, and Co-Education Director at the Innsbrook Institute. Pierce is a founding member of the Koinonia Piano Trio which has toured in Europe and in the States. Pierce started his cello studies at the Cottbus Conservatory in Germany and also appeared on stage as a member of the children’s choir of the Brandenburg State Theater in Germany, where his parents were engaged as operatic soloists. Currently he is a Doctorate student at the University of Michigan, studying with Anthony Elliot for cello, and David Daniels and Martin Katz for voice. His previous teachers include Richard Aaron and Brandon Vamos.